It's not your usual product in the market but will give you your daily doze of nutrients and energy for the day. 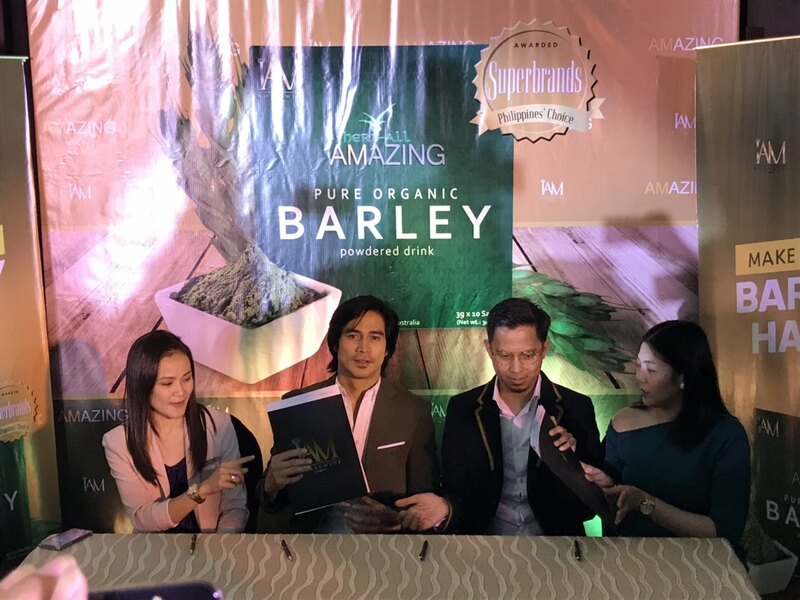 Just like the newest endorser of Herb-all Amazing Pure Organic Barley, the sought leading man of every actress and ABS CBN's top actor, Piolo Pascual, where he gets his every day doze of supplements from this all organic product - Herb-all Amazing Pure Organic Barley. This is to get him going with his daily activities. Piolo Pascual, in a media launch happened in I'M Hotel, revealed his daily regimen after learning the great benefits of barley. According to him he does his work out everyday and ever since he learned about the good benefit of this product he included it in his daily supplements. In order to help his body in tip top shape. Not only does he help himself maintain a healthy lifestyle, also be an inspiration to others to take care their wellbeing. According to IAMWorldwide, this product is made from the purest Australian young Barley grass, the product contains many health benefits such as strengthening the immune system, cleansing and detoxifying the body and regenerate damage cells and tissues while maintaining healthy skin among many others. 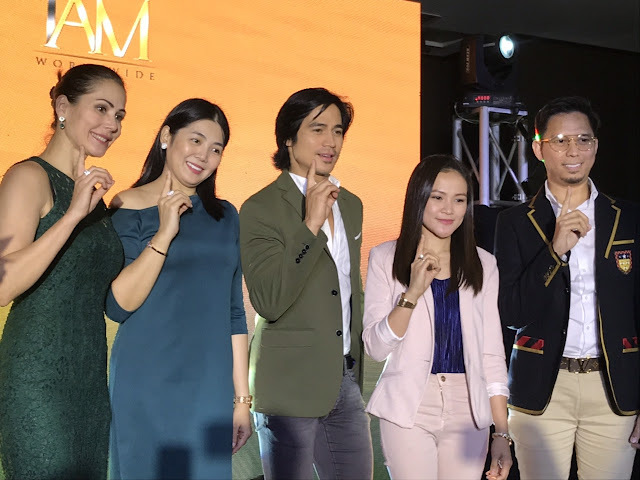 This provides Piolo the daily boost he needs to accomplish his goals and stay on track with his healthy lifestyle. Herb-all Amazing Pure Organic Barley is just one of the many products distributed by IAMWorldwide. 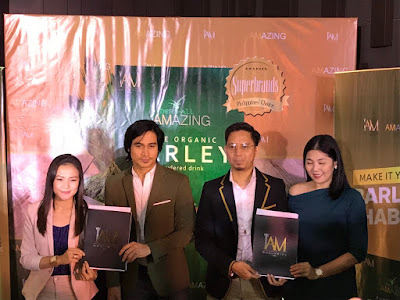 The company is founded by seasoned network marketing professionals President Allen Marvin Yu Eder and Vice President Aika Lorraine Uy, IAMWorldwide is direct sales company that seeks to bring real change in people's wellbeing through health, prosperity and balance.